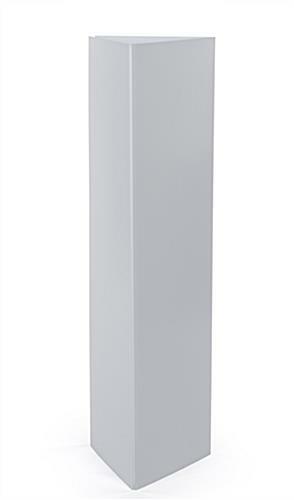 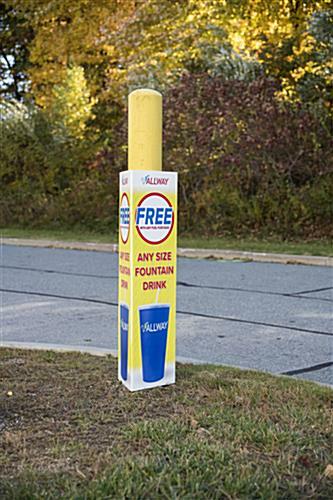 Conceal unsightly poles with a printed coroplast bollard cover sign featuring custom full-color graphics. 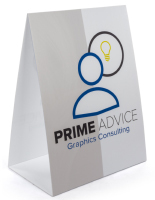 These pyramid signage sleeves are made of corrugated plastic, making them ideal wraps for outdoor use. 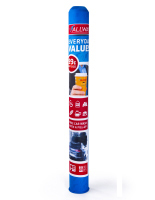 Place the coroplast bollard cover sign outside of your business over the ground’s poles for a quick and easy advertisement solution. 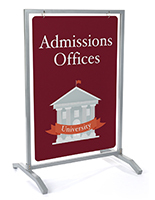 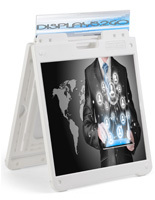 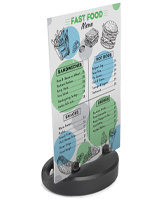 These 12” x 42” corrugated plastic sleeves feature 3 sides for visibility from every angle. 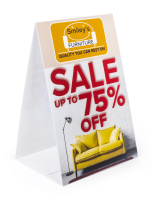 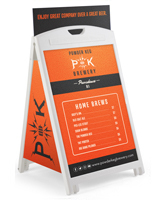 Each pyramid signage wraps ships flat and assembles effortlessly with interlocking sides. 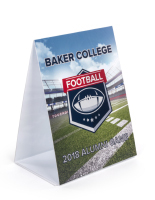 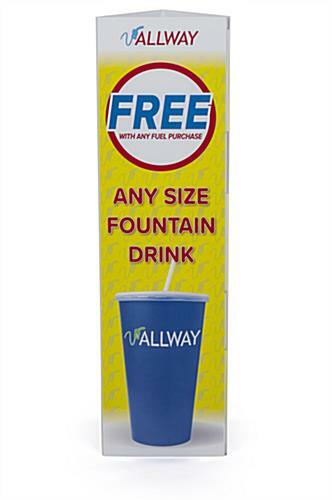 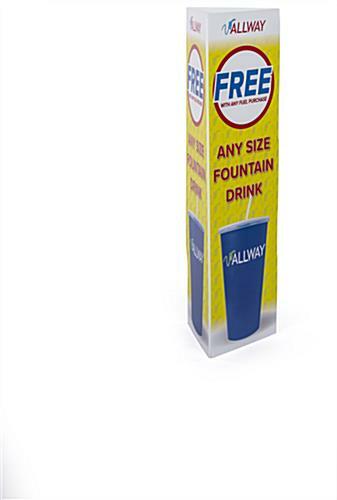 Utilize the bollard cover sign as a temporary and disposable advertising solution for your facility’s grounds. 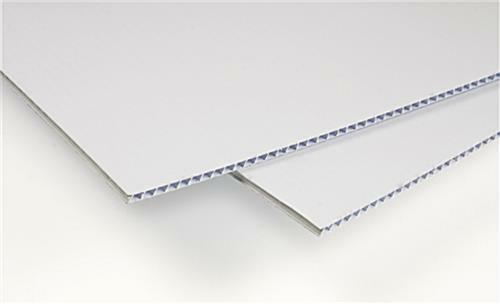 12.0" x 42.0" x 10.6"
Please add 4 business day(s) when determining the lead time.